Biting Insect Control Port Elizabeth » Tel: 0828105617 » Port Elizabeth The Port Elizabeth Pest Control Experts! Biting insects are an ongoing problem in many households in and around Port Elizabeth. 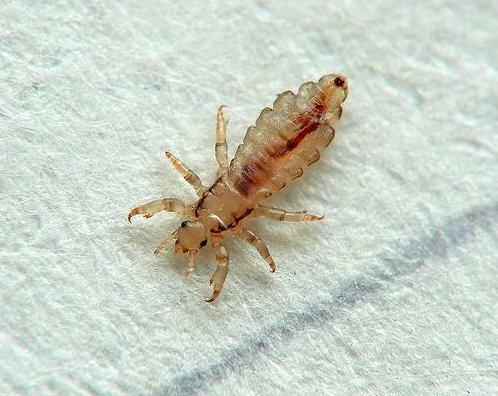 Weather you have a problem with fleas, bed bugs, mosquitoes or even bird lice. Here at Port Elizabeth Pest Control we utilize an array of specialized techniques for fast, effective and safe biting insect control. The chemicals applied are low odour and long lasting thus helping to curb the life cycle of hard to control biting insects such as fleas and bird lice or mites. Our local Port Elizabeth pest control experts are specially trained to identify all major public health pests, root out the cause and apply the most safest control method. We make recommendations to curb the possible cause of the pest infestation and help apply them if need be. If you reside in or around Port Elizabeth give our friendly staff a call right away and arrange for a pest control and biting insect specialist to handle any structural pest extermination you may need.